If you own your own business, you will eventually reach a point where you need some help if you want to continue to grow. Even if you are happy with where your business is at the moment, you may decide you’d like more time off to pursue other interests or simply enjoy a day off once in a while to avoid burnout. Whatever the case may be for you, outsourcing some of your work is an important part of your business that can be hard to do. This is because most people are afraid of giving up any control for fear that things won’t get done right or they’ll get ripped off in the process. But it’s actually not as scary as you think. In fact, 78 percent of the businesses that outsource say they feel positive about their experience. And you can use a few tips to outsource your work without getting burned. You don’t have to have a fully staffed CPA on your payroll to keep your finances in order. But it is a good idea to talk to one before you hire contractors to help you in your business. Some companies even offer outsourced Cfo services that can help you with financial advice and operations. An adviser can help you determine whether or not you’ll have to issue a 1099 at the end of the year or any other tax considerations you may not have thought of. The first thing to do before hiring anyone to do a single task for you is to figure out how much it will actually save you to outsource. To start with, make a list of all the tasks you do in your business that can be handled by someone else. Hint: This is most of your tasks. Remember that in your business, you are the talent. In other words, you are probably the only person who can provide the main resource that fuels the business in the beginning. Take, for example, a cleaning business. Even in this type of business where many people may be able to do what you do, you likely have one main task that would be too risky to give away. Maybe you are the only one who can get the type of clients you want for your services. Or maybe you are the only one who knows how to properly clean high-rise windows. These things can be taught over time, but for a while, you’ll probably be doing the primary tasks yourself. Once you’ve listed all the tasks you could possibly outsource, figure out how long it takes you to do each of them. Does it take you two hours to check and reply to emails? How much money could you make in those two hours if you were free to work on the revenue-earning tasks; and how much would it cost you to outsource the task? If you could make $30 in those two hours and it would cost you $25 to outsource it, is it worth a $5 profit to you to deal with a freelancer? You can go to a number of places to find high-quality freelancers. A platform like Upwork is a good place to start your search because both parties have some accountability. You can choose from a pool of people based on specific criteria, such as location, language, and skill level. And best of all, your money is held in escrow until they finish the job to your satisfaction. This way, not much risk is involved. You can also post your jobs on freelancer job boards such as ProBlogger or BloggingPro, where hundreds of eager professionals will clamor for your attention. You can then vet them by looking them up on social media or checking reviews on their websites. In the age of the internet, it’s easy to find information about almost anyone, especially if they run online businesses. But as a business owner, it’s a good idea to retain skilled attorneys who can help you out if you do get scammed or simply need a letter written to compel someone to keep their end of the bargain. 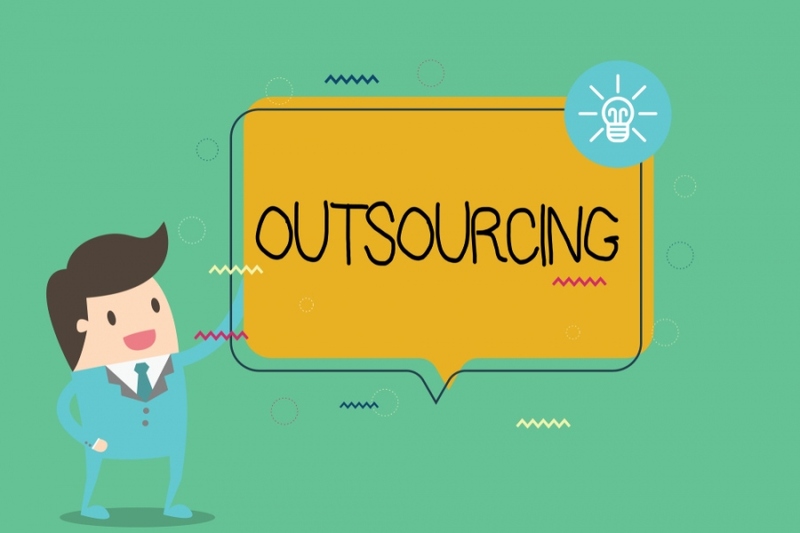 This along with the tips provided should give you the proper tools to go out and find quality freelancers to outsource your work to.